IBM is complementing its WSRR (WebSphere Service Registry and Repository) tool with a new consulting group dedicated to WSRR and SOA governance. I have worked extensively with WSRR and a few WSRR developers in their Hursley lab. 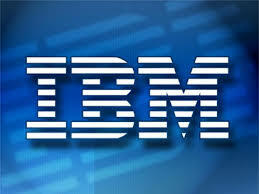 WSRR has lost some steam due the economy but should be a big money maker for IBM. Their current problem: a lack of expert WSRR consultants who can establish custom governance solutions at client sites. By establishing a separate practice, they should be better able to focus.